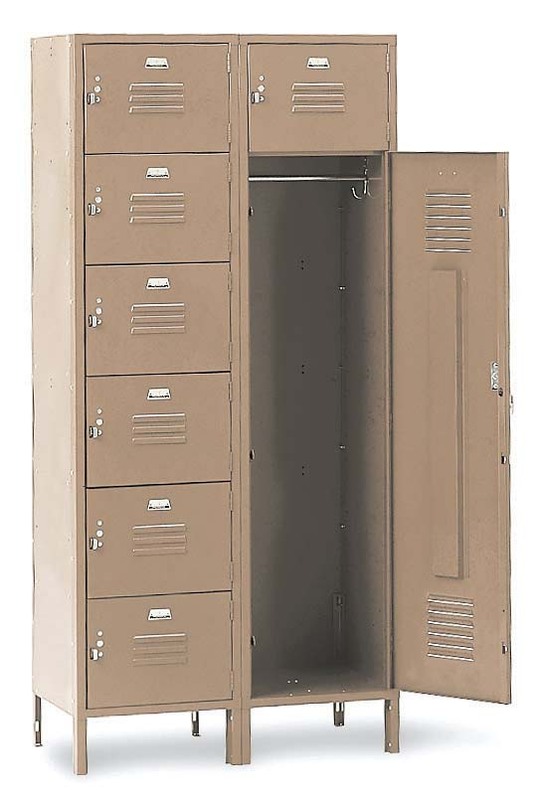 These 8 Person Locker - Office Lockers are available on www.buyusedlockers.com where they have a huge selection to choose from if we need additional supplies. 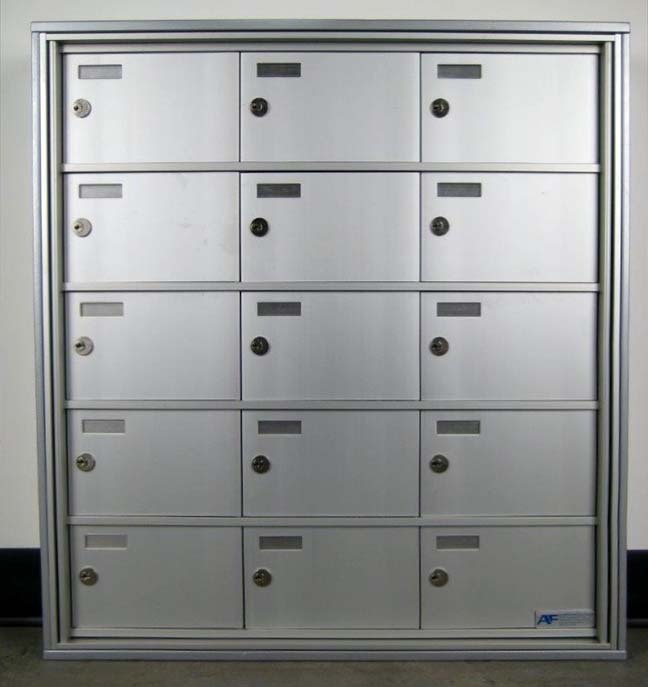 Brand New 8-Person Office Lockers are available in several sizes, configurations and colors. Small compartments are perfect for storing personal items such as books, purses, cell phones, wallets, keys, etc. while the tall comparments are used to hang coats and other linen. This type of configuration is ideal for multiple user situations where space is limited such as employee break or lunch rooms, offices, school gyms, etc. 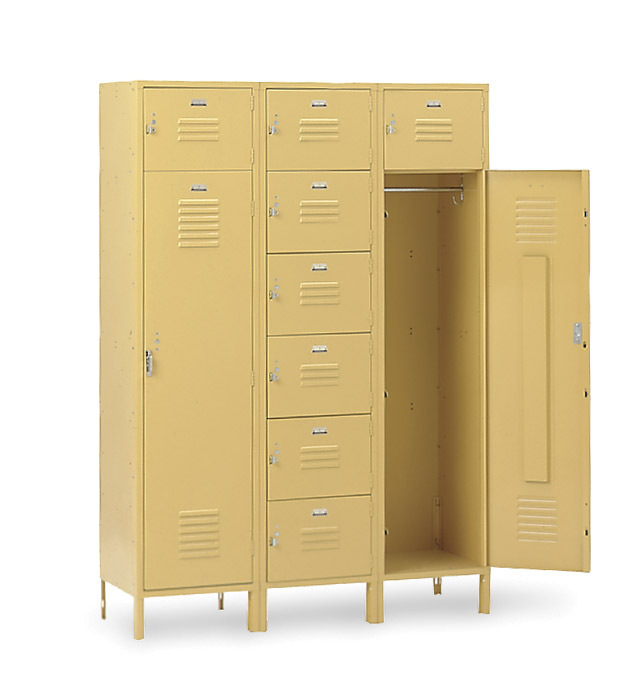 Call us today and let us help you design the locker configuration that will work best for your space.